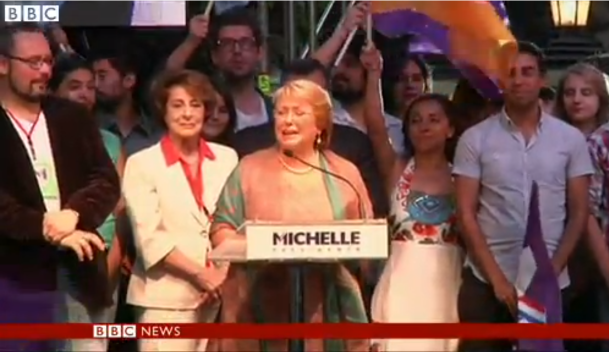 Left-wing candidate Michelle Bachelet has been elected Chilean president for a second time, defeating her run-off rival by a wide margin. 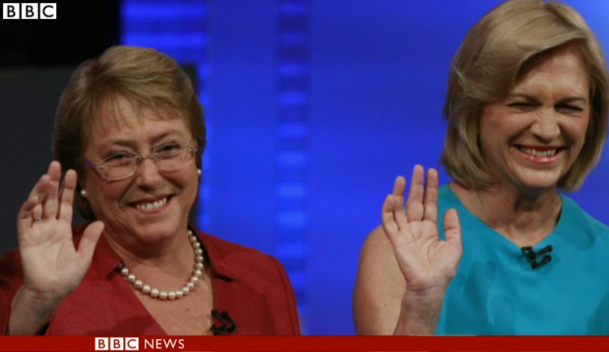 With almost all votes counted, Ms Bachelet had 62% to 38% for Evelyn Matthei, a former minister from the ruling centre-right coalition. 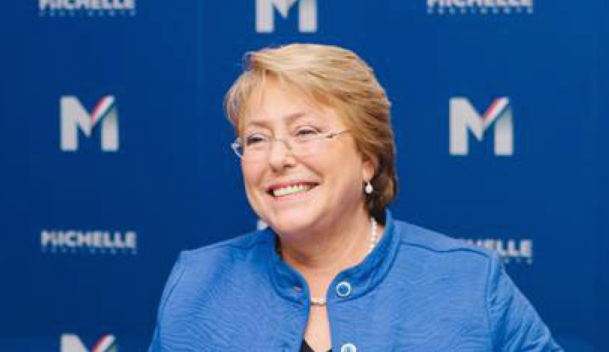 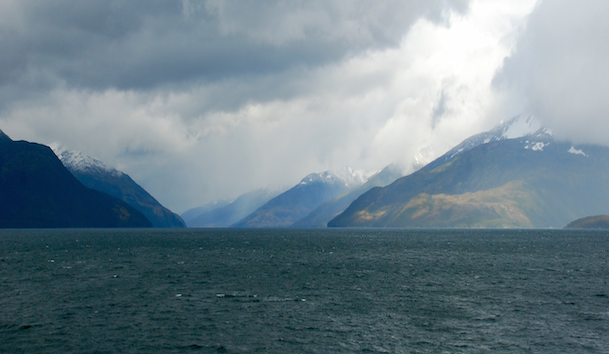 Ms Bachelet first served as president in 2006-10, after which she was obliged by electoral laws to stand down.